Half way through October and I am only just getting around to writing about September. 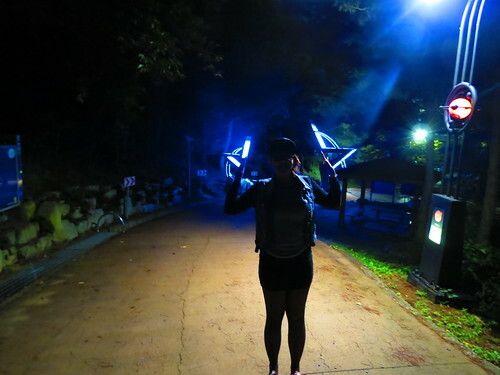 September was the month that my mum came to visit Korea for the second time and that I officially decided to leave Korea. There is only 44 days left until I'll be getting on a plane. 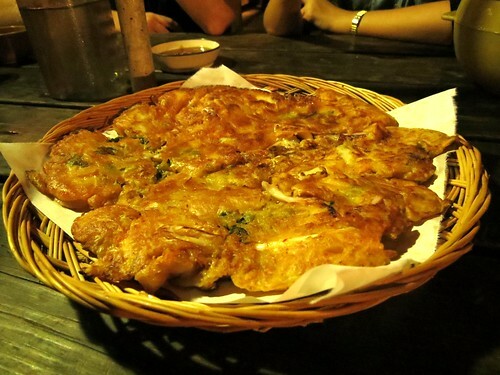 Shared how to make delicious Korean savoury pancakes. 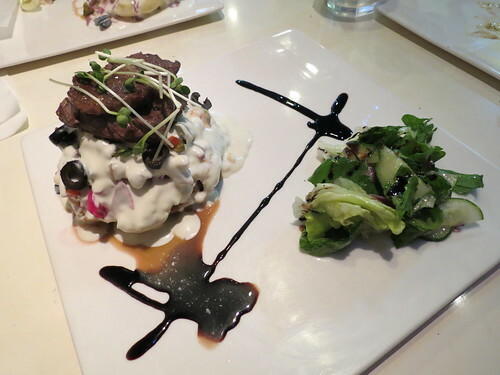 This is one thing I will really miss, I love ordering them in restaurants, they are so easy to share and tasty too. Went diving with sharks, and visited the observatory all in the same weekend. I managed to return home with all of my limbs in tact! Uncovered some of my favourite places to eat and visit when visiting Seoul. 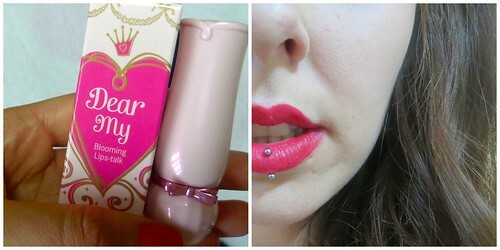 Reviewed two Etude House products, Pore Ever Primer and Dear My Blooming Lips Lipstick. 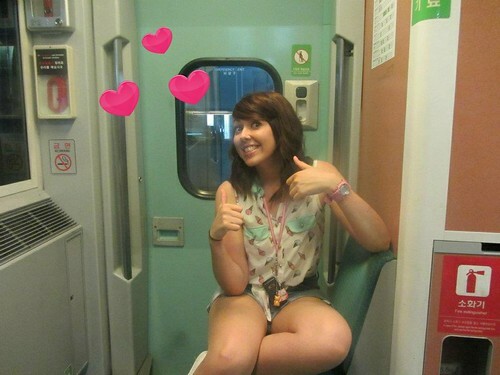 I shared my love for the KTX, Korea's super fast and nifty train. 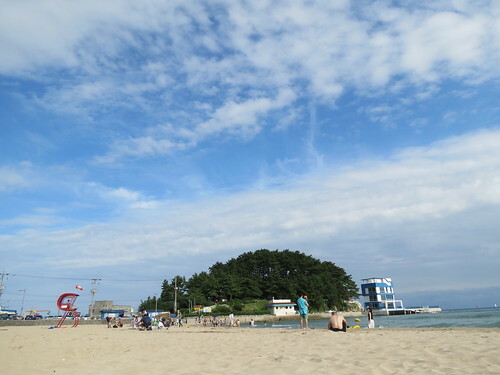 Trying to scrape every last moment of beach weather that I could, Nick and I did an easy hike from Jangsan to Songdo beach. 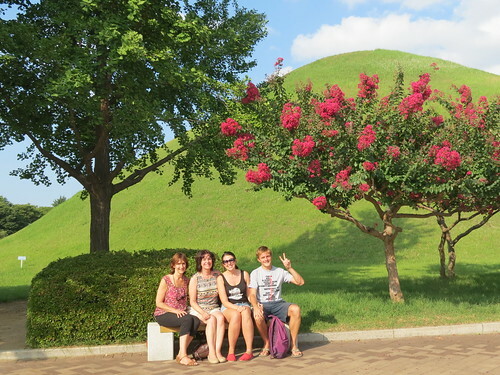 I spent Chuseok in Gyeongju with my lovely mum and her friend, Julie. 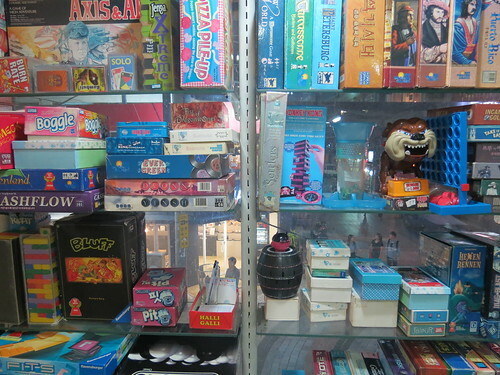 Looking for cold weather activities Nick and I tried out the board game bang in PNU and had an amazing time playing Simpson Cluedo. This really does feel like such a long time ago, but Joe, Clare's boyfriend made a video of our time in Beijing, and some other holiday memories of when they were in Vietnam. Some of the quotes really make me laugh. I hope October's being good to you! Not long until Halloween, what will you be dressing as?